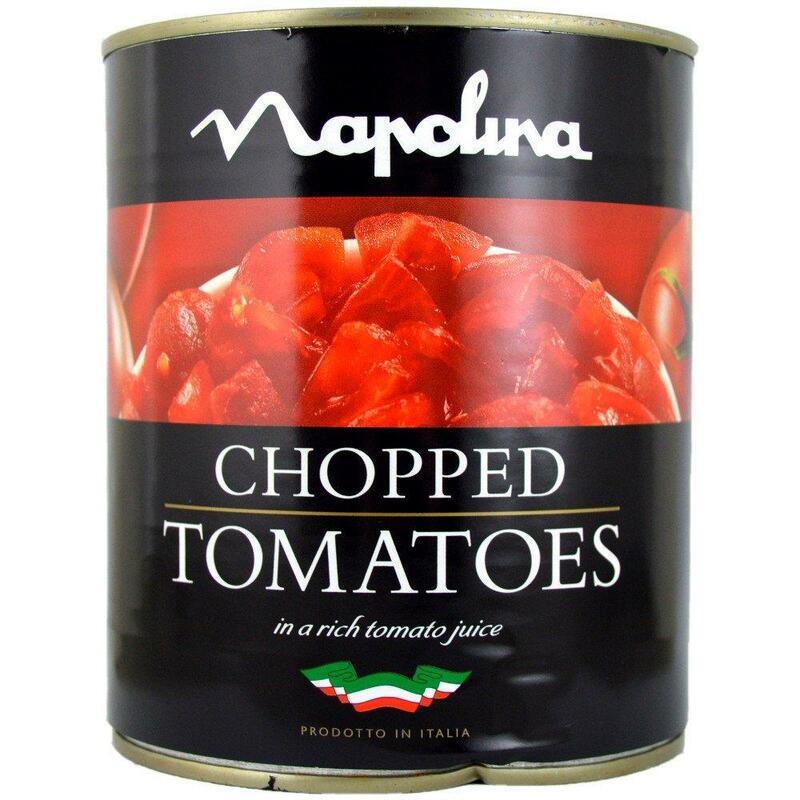 Chopped tomatoes in a rich tomato juice. Napolina tomatoes are grown in sundrenched Italy by local farmers, which means that we get the best quality fruit ripened and sweetened under the Italian sun. Find out more about Napolina in their own dedicated category.